Titan Roofing and Exteriors Inc. Comment: Older Victorian house converted to apartments. Has asbestos shingles. Comment: Need to replace cement fiber shingles and siding in a few places. Comment: need window flashing installed on outside windows, rotted wood replaced, and any other issues in preparation for house to be repainted. Comment: I would like to get an estimate for Replacement of Fascia also doing siding in near future. Des Moines Siding Contractors are rated 4.70 out of 5 based on 553 reviews of 38 pros. 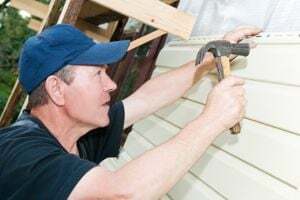 Not Looking for Siding Contractors in Des Moines, IA?